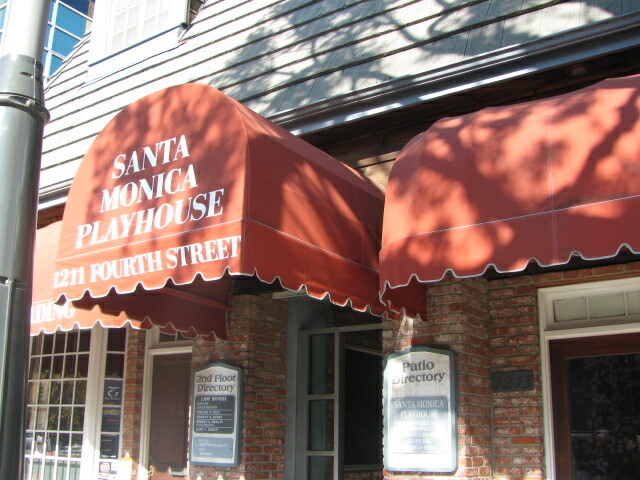 Saving The Santa Monica Playhouse! Just recently we were in Los Angeles doing some “biz” stuff, and had the pleasure of spending some time at the Santa Monica Playhouse, Santa Monica, my favourite area of LA. Peter D. Marshall and I spent a Saturday at the Playhouse at their Main Stage having a little “Meet ‘n Greet”. When you arrive at the Playhouse, you have no idea what awaits. You walk into a magical cave, a funky old building with doors hiding performance spaces, a European flavoured courtyard, and a vibe of valued history. 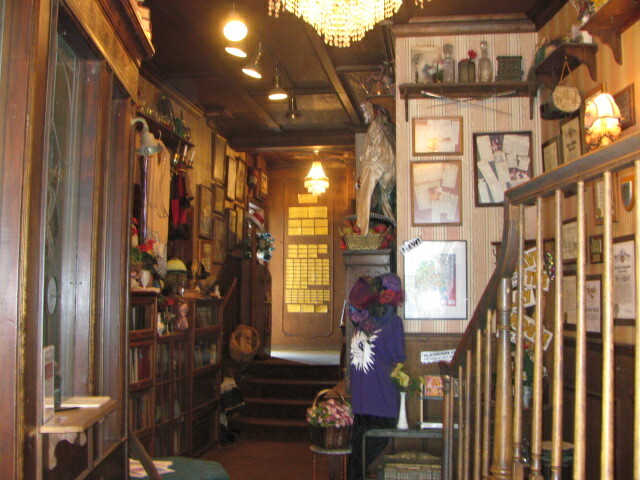 Evelyn Rudie, and Chris DeCarlo are wonderful people who have been running the Playhouse since 1973. 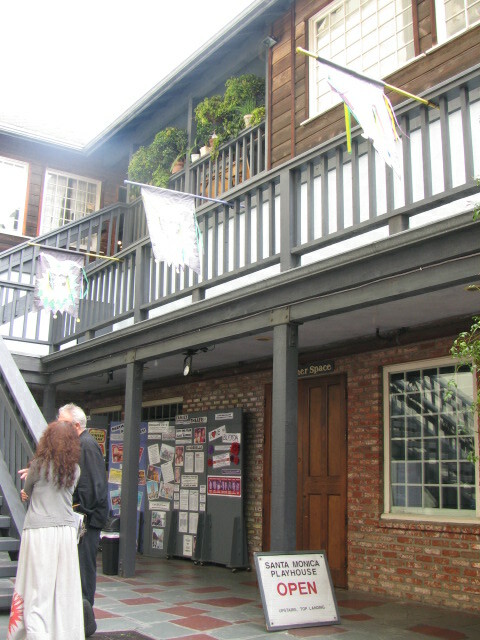 The Playhouse, itself, has been producing, non-stop for 49 years and is headed to its 50th, if all goes well. Since Evelyn and Chris have been co-artistic directing, the Playhouse has been honoured with over 250 awards and commendations, and has presented 500 classic, contemporary, and original productions! Things are somewhat challenging for them at the moment (who isn’t having problems in the arts? 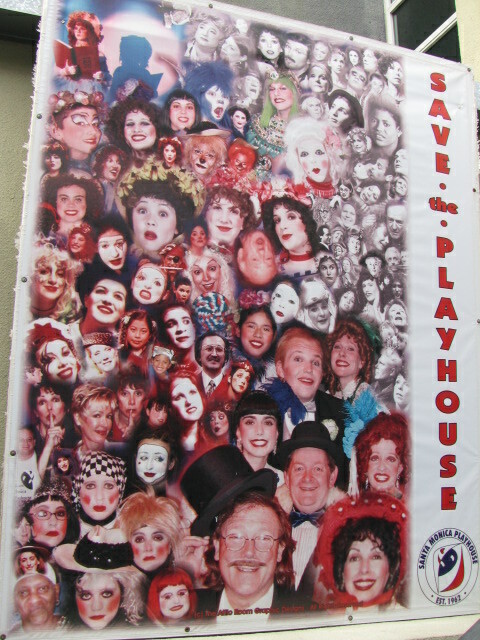 ), and they have started a “Save The Playhouse” campaign to get them to the end of this year. After, seeing this intimate treasure with its maze of lovely spaces, and a main stage drenched in theatrical vibes of a historical nature, I promised I would see if I could get a bit more of the world to know about them. And with that exposure, maybe some help would come through. I could be criticized for not writing about something that is more local, but these days, my world feels quite global, and a theatre in need is a THEATRE in need. And, besides, I just like these guys, a lot, and it’s my blog! And this isn’t just any theatre. I hope they continue, because as I strolled on the boards of their “Main Stage”, I dared to speak a few words of my one-woman show I’m developing, and it felt good! If you would like to investigate further, please see their website, and if you feel moved to contribute to their continued success, don’t hesitate (there’s a “donate” button on their site). 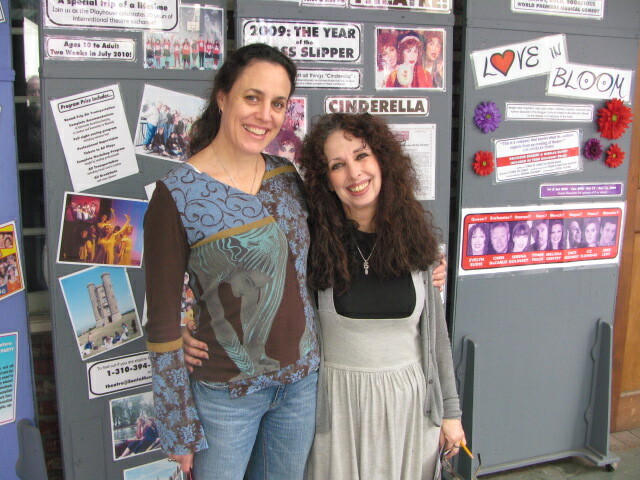 They are super, and the kids who study there think so too!